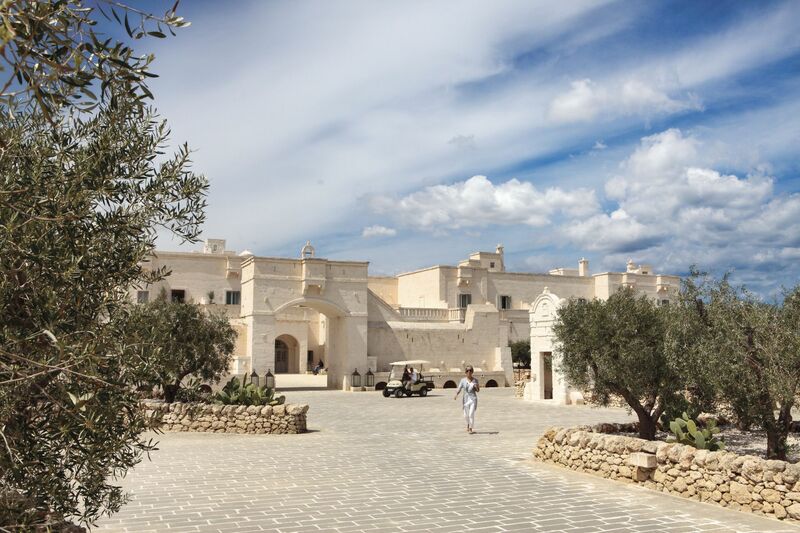 If there is a by- for word Puglia, its sunny weather, whitewashed hills, and many dozens of miles of Mediterranean coastline, it is Borgo Egnazia. And this isn’t only because the resort is girdled by Alberobello and its trulli, Lecce and its baroque architecture, Locorotondo and its ancient town walls, and the clear blue Adriatic Sea, but also because with these beautiful sights surrounding it, Borgo Egnazia has the best of Southern Italy for your comfort, enjoyment, and awe. 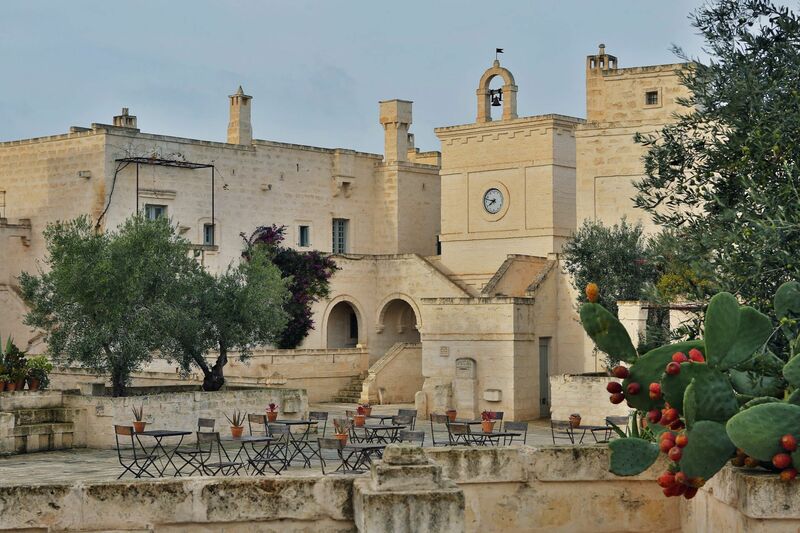 That’s not all Borgo Egnazia, made up of the hotel La Corte, Borgo Village, and Il Borgo Villas, has to offer. If you fancy the tranquillity residing in the songs and spectacle of rolling waves against rocks; if you love to lose yourself watching sunsets and gilded waters; if you enjoy gazing at hovering birds and the ascent of whitewashed hills; if you revere the art and intricacy found in Italian architecture; Borgo Egnazia Hotel awaits you. 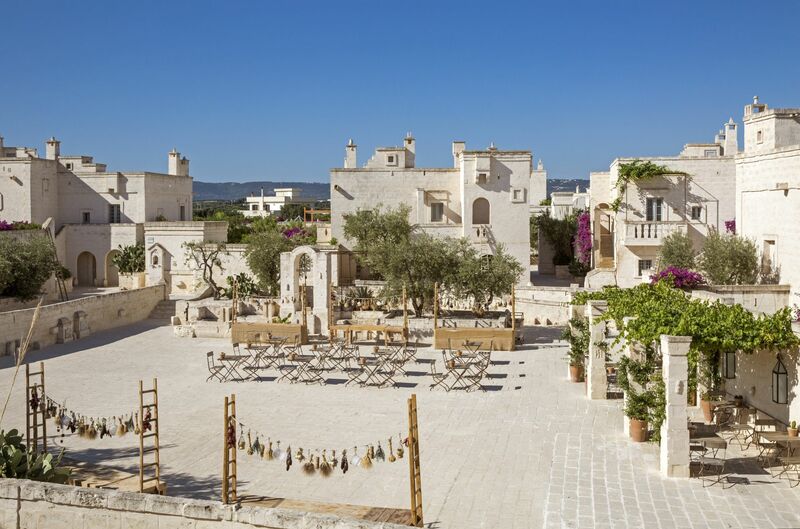 At Borgo Egnazia Hotel, the elegant rooms overlook the impressively blue Adriatic Sea, a group of enchanting hills, and La Corte’s very own majestic courtyard. 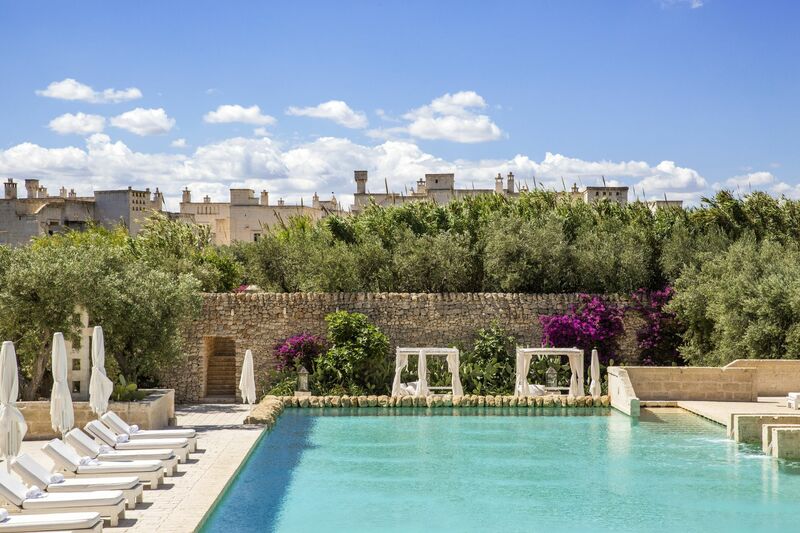 And, at Borgo Egnazia Villas and Suites, our three-bedroom accommodation represent class, adorned with stunning terraced gardens, ornate balconies, and benefitting from private pools. 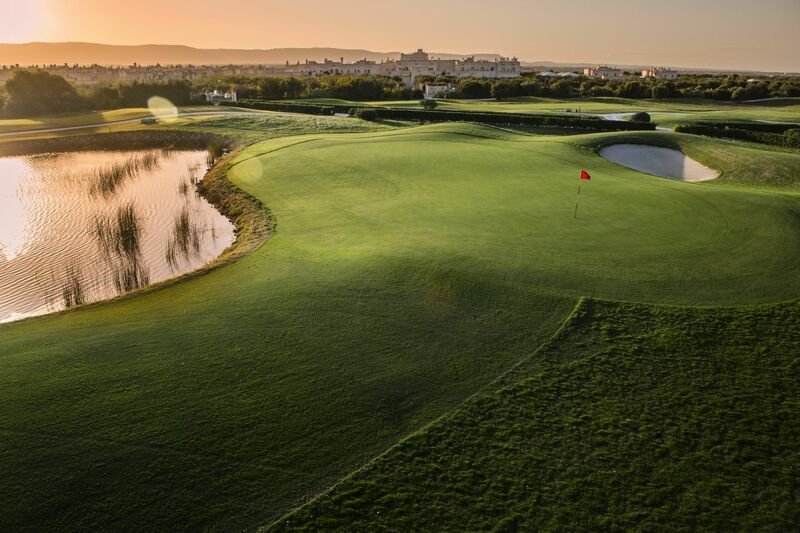 Borgo Egnazia Resort Hotel is the best place to experience peace, inspire creativity, or even find love again. That’s still just a small fraction of the delight Borgo Egnazia has to offer. Some people say that the way to a man’s heart is through his stomach. 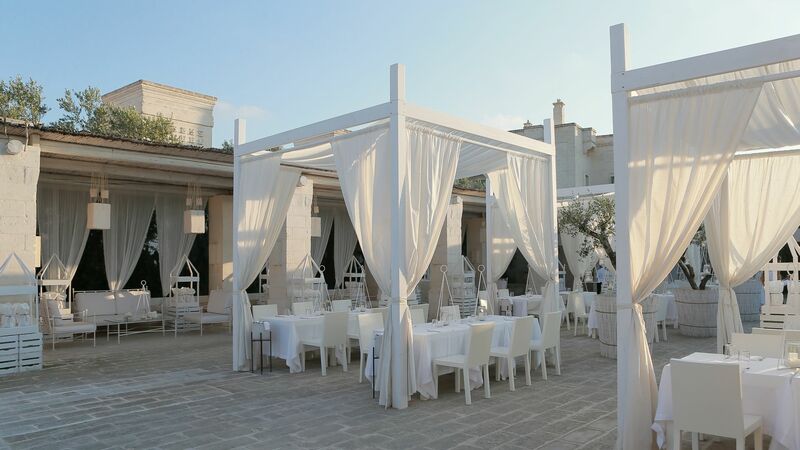 At Borgo Egnazia hotel, and within the wider resort and area, the culinary experience is simply incredible. There are a plethora of dining options available at the resort, from the child-friendly Da Puccetta, to Bar del Portico, created to relax your nerves with a medley of Italian cocktails from grapefruits, vodka, mint, Galliano et cetera and a spellbinding atmosphere distilled through the deft fingers of our master pianists. Furthermore, the other restaurants—La Frasca and Mia Cucina, settling inside the Borgo Village itself, and Due Camini inside La Corte—will soothe your appetite with cuisines prepared from locally sourced harvests. Think of the Mediterranean region’s very own aubergine and olives; salami, artichokes, and mushrooms gathered from Apulia; wine so moreish it could only have been brewed in the neighbouring Locorotondo. 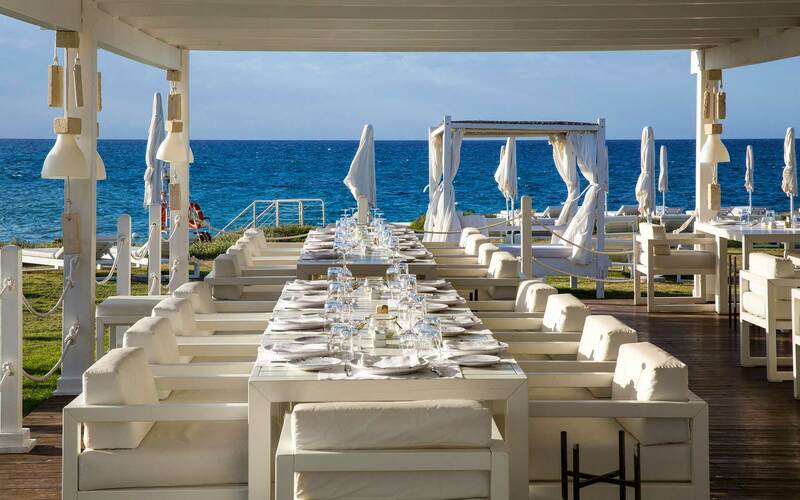 They are all here to be enjoyed, waiting for you at Borgo Egnazia Hotel and Resort. The fact that we source our dishes locally stems from our effort to strike a balance between your happiness and that of the local farmers. That’s to say that we care about everyone—our beloved customers, our highly trained employees, and the peaceful locals living serenely around Borgo Egnazia. There is no better way to ensure security and a welcoming environment than to have the goodwill of our neighbours. 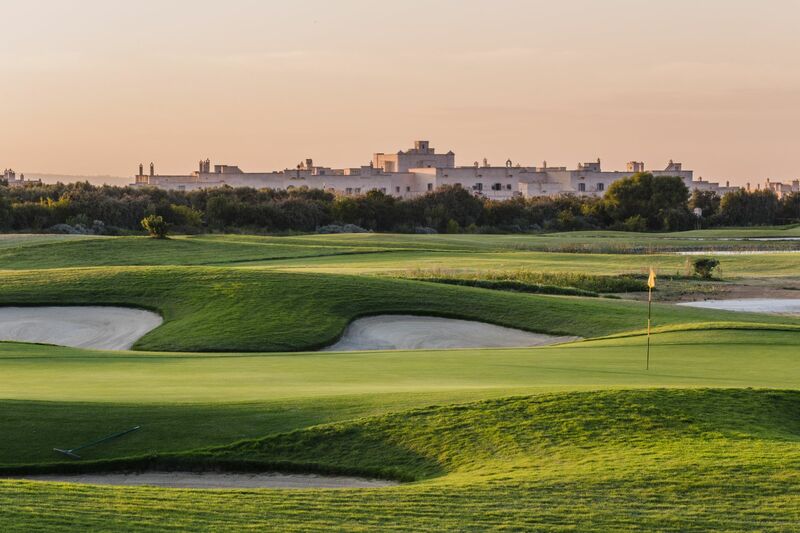 Still, the adventures at Borgo Egnazia Hotel entails more. 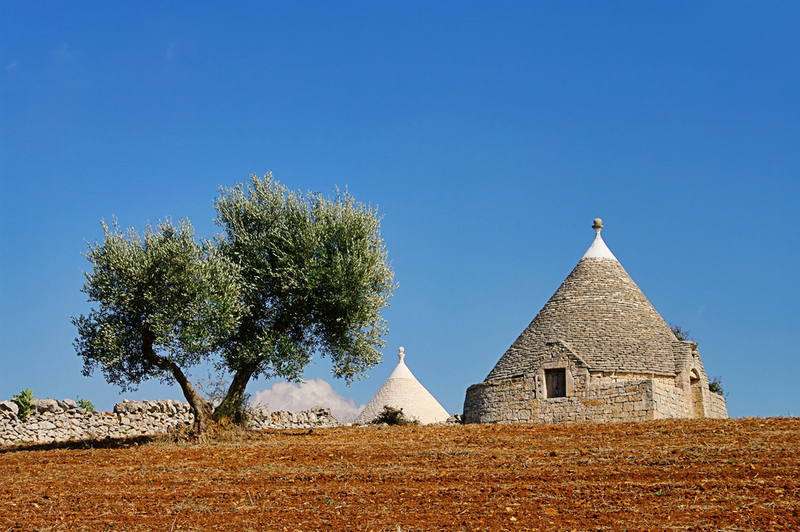 A stroll around the Borgo Egnazia Village will reveal other attractions. 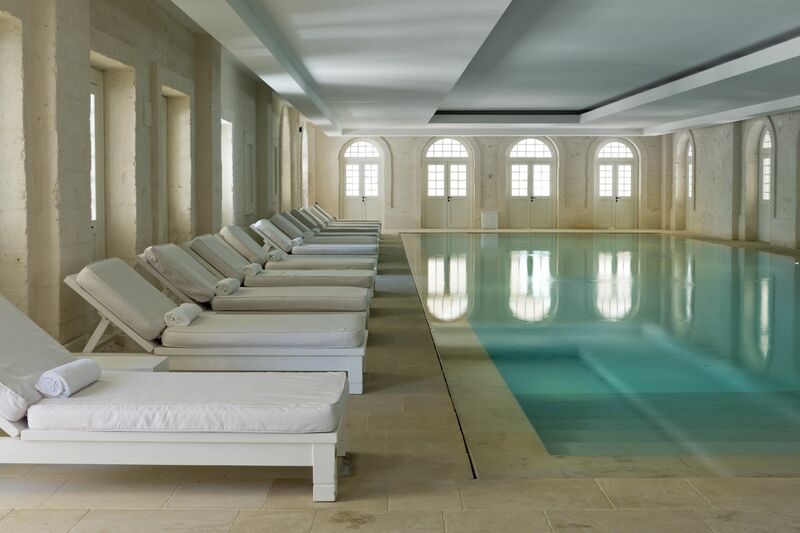 Whether you swim like a fish, wield a tennis racket like Venus Williams, golf like Tiger Woods (or perhaps Jordan Speith), or just crave a relaxing spa experience, our village features the best facilities to guarantee that you enjoy your self on a holiday at the Borgo Egnazia Hotel. Three outdoor swimming pools, two beaches and beach clubs, even beach shuttles in case you just want to go sightseeing around the beaches, three standard tennis courts, an eighteen-hole golf course, and an award-winning spa are some of the amenities we have put in place to ensure your delight. 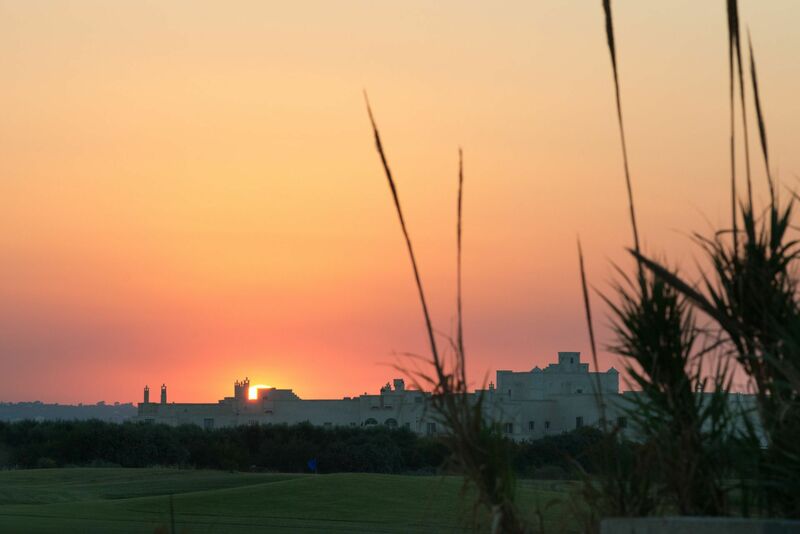 Book your stay at Egnazia Hotel Today! 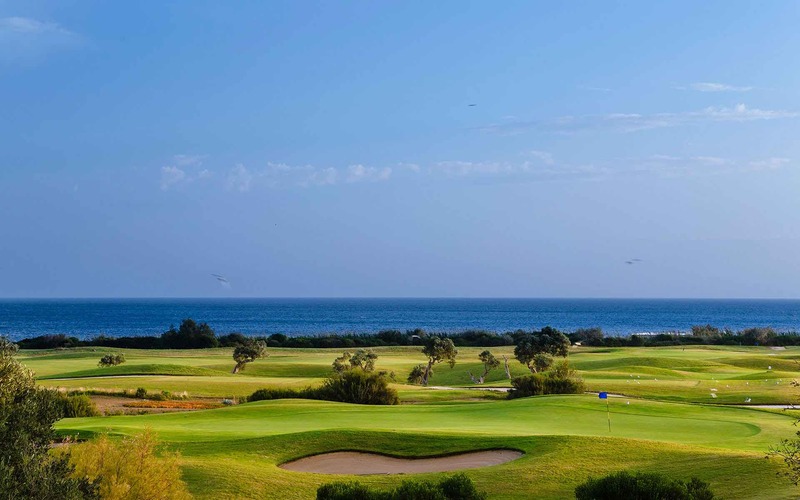 Borgo Egnazia hotel will exceed your expectations in every way, and leave you with memories that will last a lifetime. Book today before the hotel and villas are booked out.